Hooray for Cloth Covered Galvanized Buckets! I decided to try to decoupage this bucket. I saw some examples online and liked the look. I realize some may prefer the bucket without decoupage, but since I was making it for a craft room, I wanted to make it fun and experiment. It also gave me the opportunity to use Mod Podge for the first time on metal. I had this great old bed sheet, colorful and fun. 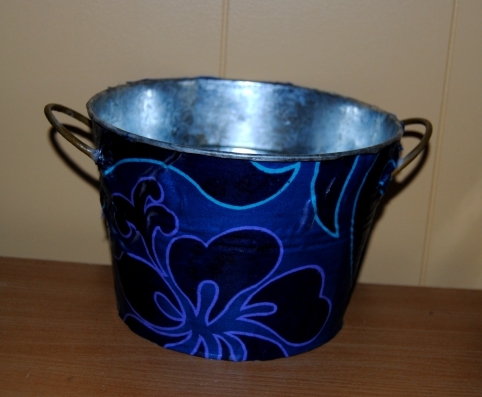 I thought it would be perfect for this bucket and would contrast nicely with the silver metal. I cut off a piece of fabric and wrapped it around the bucket and trimmed off any access fabric. I used a foam craft brush to apply Mod Podge to the outside of the bucket. I then very slowly applied the fabric smoothing it out with my hands, after it dried I applied 4 coats of Mod Podge allowing to dry between coats. It dried with a few wrinkles, but it was a bit of a challenge due to the handles to perfectly wrap the fabric around the bucket. Despite this, the bucket will come in handy for various craft supplies and provide the durability of galvanized metal. I love Modge Podge!! Cute!!! 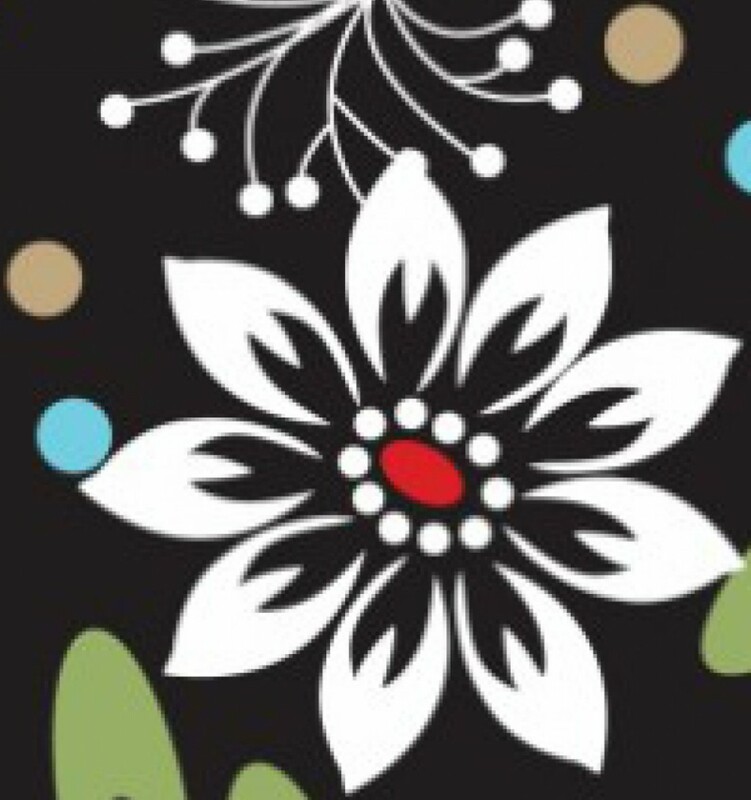 Great Upshabby! Love taking things that easily get tossed aside. Looks nice too! WooHoo!